SCV-85 Research Control Valves are compact control valves designed to meet the manufacturing standards established by the 3A Symbol Council. 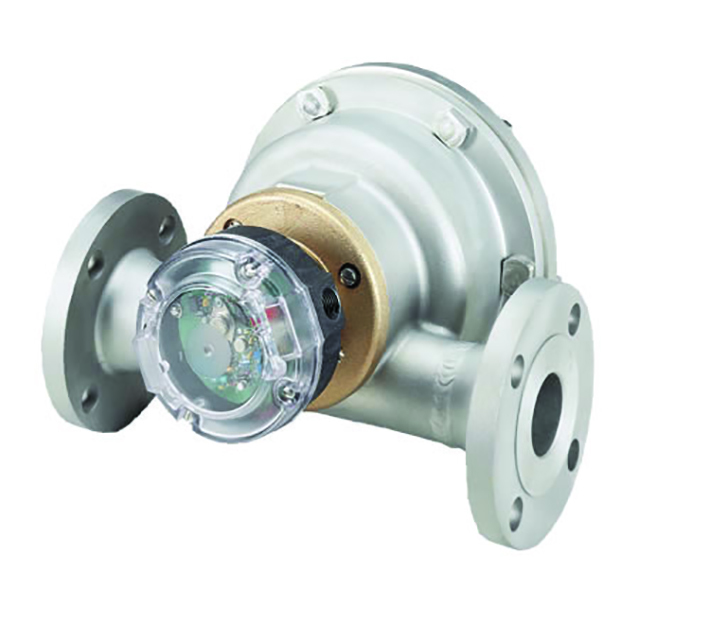 Valves of the SCV-85 type are well suited to automated control systems found in biotechnology, pharmaceutical and food processes. 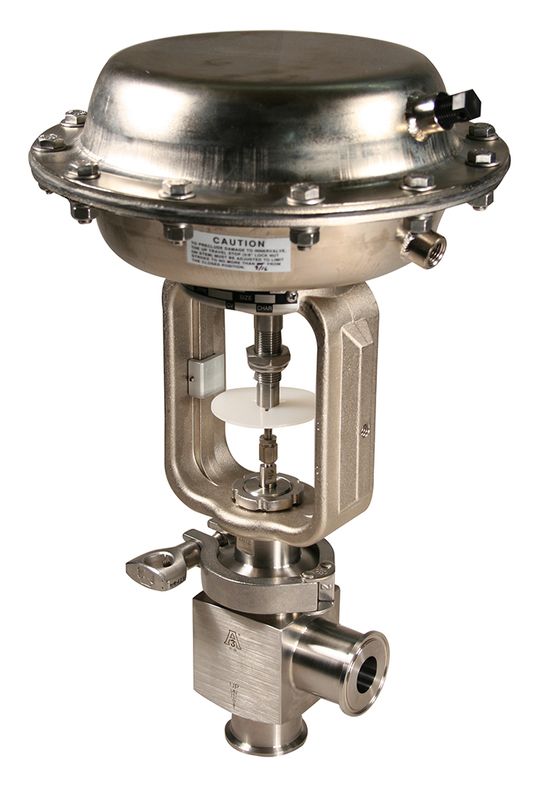 The Model EVA-1 is a small, electronically controlled valve actuator developed specifically to fit 1/4" to 1" Research Control Valves. Its accurate positioning and compact size make it especially suited to flow control in research and small process applications. 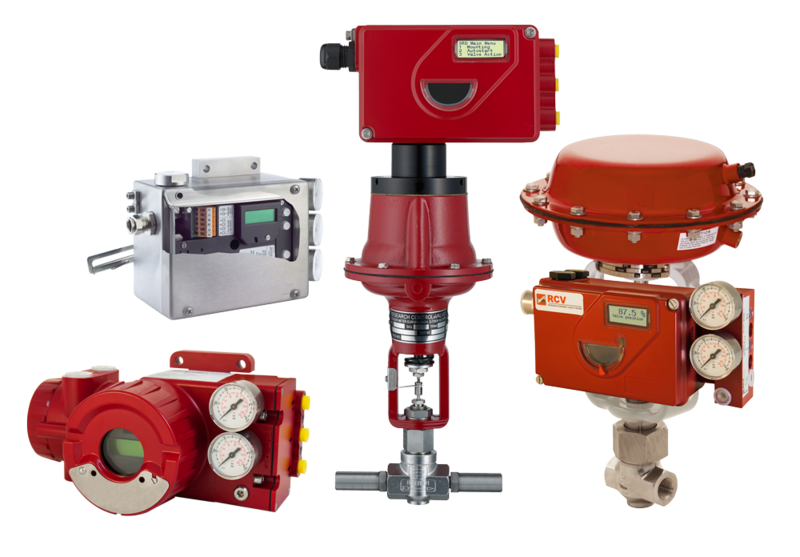 The SEVA is our next generation Smart Electric Valve Actuator that provides our customers with an electric actuator with best-in-class features. The SEVA 100 is designed for extreme conditions with military grade components while providing the accuracy and repeatability the market demands. The SEVA 100 is for 1/4...1 in. 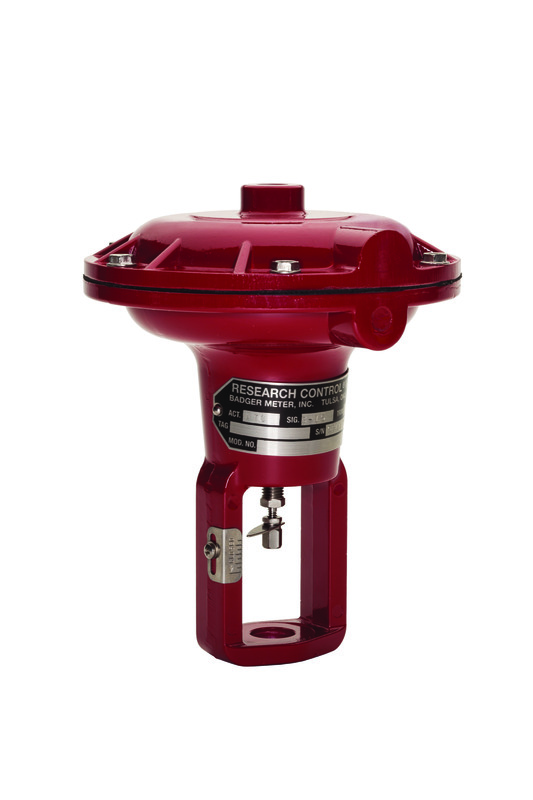 Research Control® Valves. The SEVA is our next generation Smart Electric Valve Actuator that provides our customers with an electric actuator with best-in-class features. The SEVA 200 is designed for extreme conditions with military grade components while providing the accuracy and repeatability the market demands. The SEVA 100 is for 1/4...2 in. Control Valves. 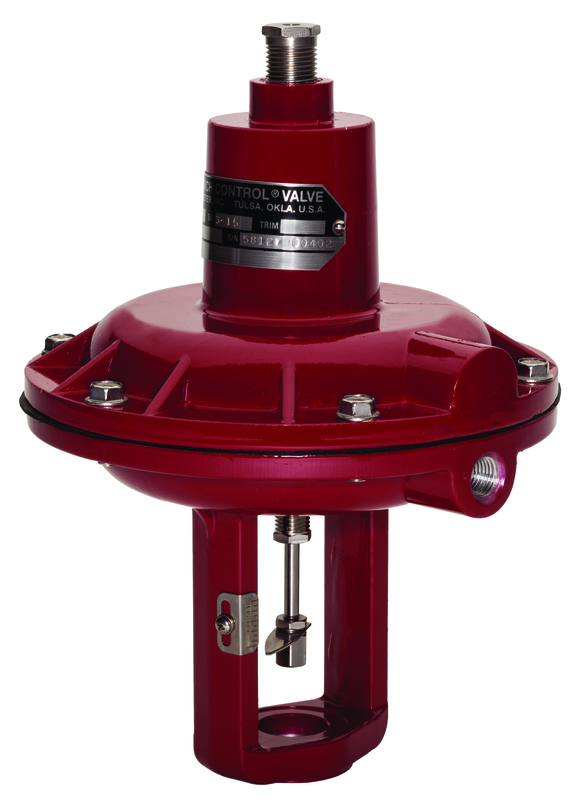 The Type 754 actuator is a pneumatically operated, spring-opposed diaphragm actuator designed specifically to fit the Research Control Valve body-bonnet assembly. The unit is available in two sizes: one to fit the 1/4" valve and a larger version to fit the 1/2" through 1" valves. 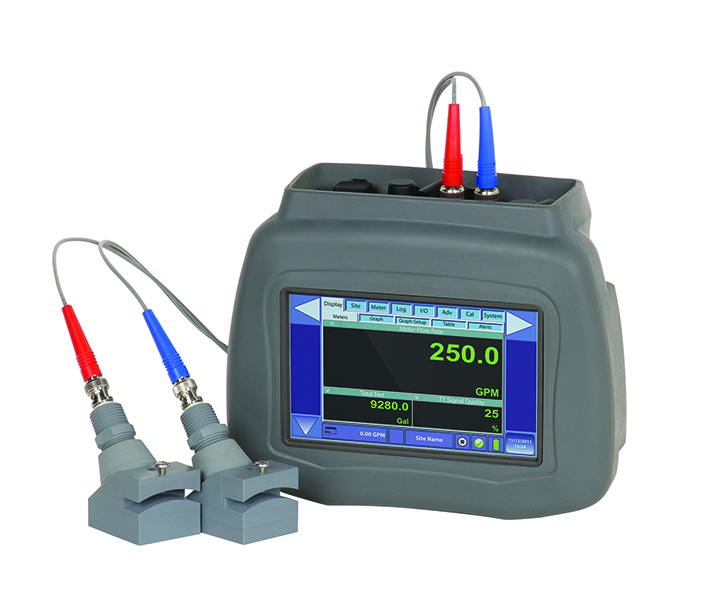 It provides smooth linear retraction of the valve stem upon an increasing instrument signal. A decrease in instrument signal causes the stem to extend and close the valve. Downward closing force is generated by the spring, bearing on the diaphragm plate. An increasing pressure in the diaphragm cavity opposes the force of the spring and retracts the stem, opening the valve. The unit is designed to extend the stem, closing the valve, should the instrument signal fail. 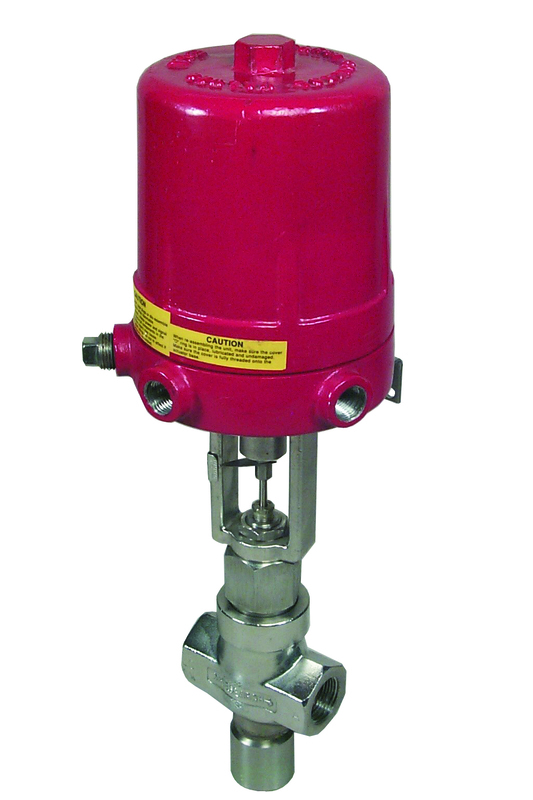 The Type 755 actuator is a pneumatically operated, spring-opposed diaphragm actuator designed specifically to fit the Research Control Valve body-bonnet assembly. The unit is available in two sizes: one to fit the 1/4" valve and a larger version to fit the 1/2" through 1" valves. It provides smooth linear extension of the valve stem upon an increasing instrument signal. A decrease in instrument signal causes the stem to retract and open the valve. Downward closing force is generated by instrument air on top of the diaphragm. An increasing pressure in the diaphragm cavity opposes the force of the spring and extends the stem, closing the valve. The unit is designed to retract the stem, opening the valve, should the instrument signal fail. The BLRA Pneumatic Type 766 actuator with integral, top-mounted positioner is a pneumatically operated, spring-opposed diaphragm actuator designed specifically to fit the Research Control Valve body-bonnet assembly. 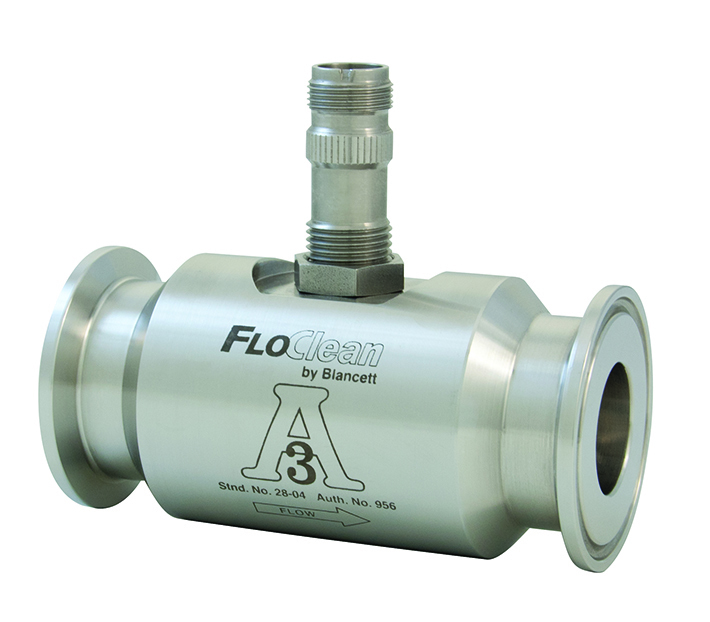 The unit is available in two sizes: one for the 1/4" valve and another larger version for the 1/2" through 1" valves. The unit, when equipped with the model BLRA positioner, functions as an air-to-open actuator retracting the stem and opening the valve on an increasing instrument signal. 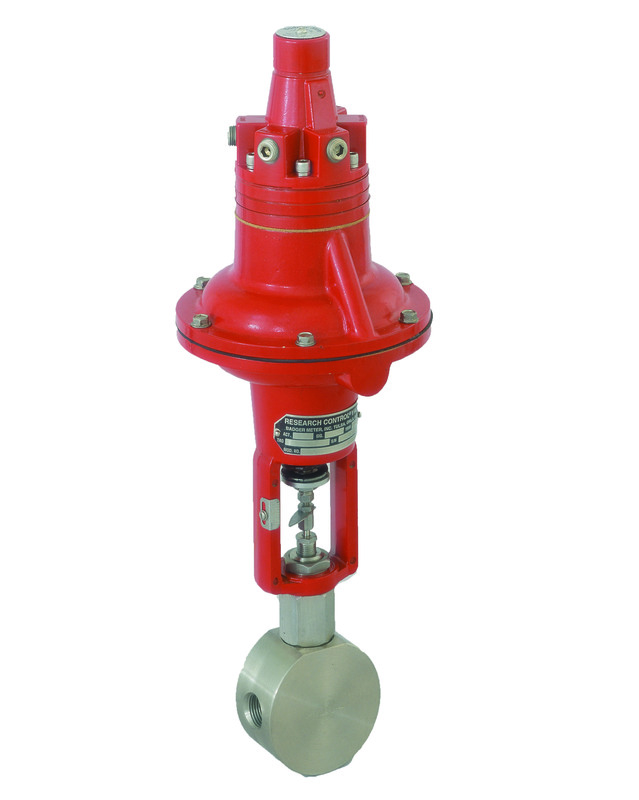 The unit is designed to extend the stem, closing the valve, on a decreasing or loss of instrument signal. A force-balance system is incorporated utilizing the full force of the supply air to position the stem precisely and with a high degree of repeatability. This type actuator should be used when the application calls for high positioning accuracy or when greater force is required over the standard actuator such as in the case of high shutoff pressures or excess packing friction. 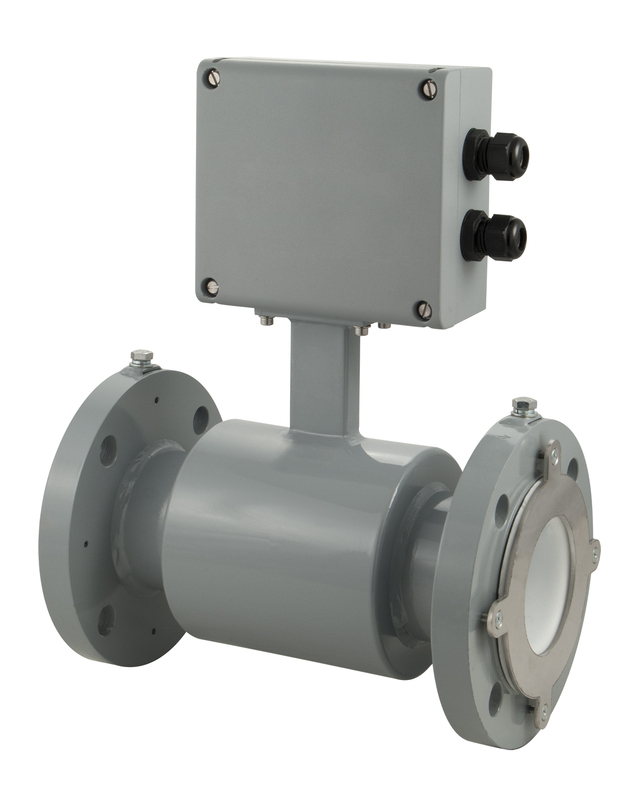 The TLDA Pneumatic Type 759 actuator with integral, top-mounted positioner is a pneumatically operated, spring opposed diaphragm actuator designed specifically to fit the Research Control Valve body-bonnet assembly. 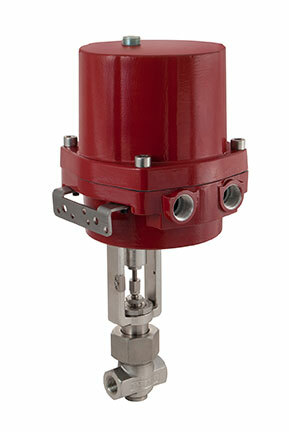 The unit is available in two sizes: one for the 1/4" valve and another larger version for the 1/2" through 1" valves. The unit, when equipped with the model TLDA positioner, functions as an air-to-close actuator extending the stem and closing the valve on an increasing instrument signal. 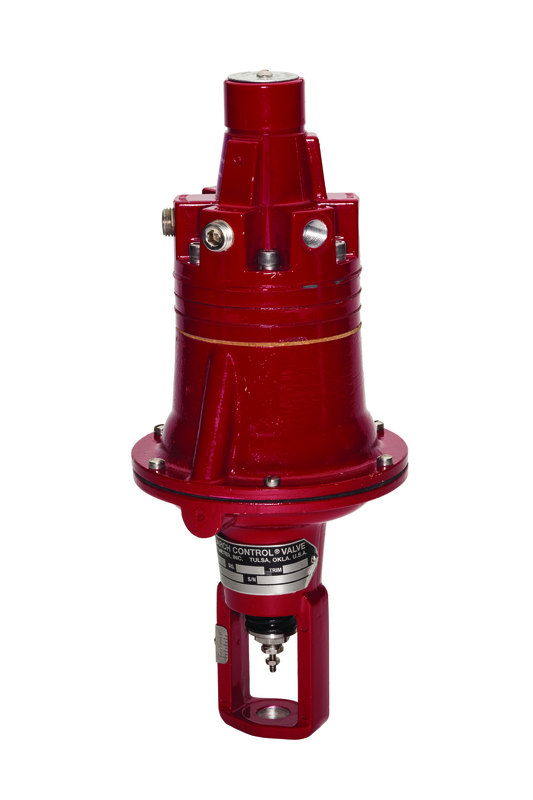 The unit is designed to retract the stem, opening the valve, on a decreasing or loss of instrument signal. A force-balance system is incorporated utilizing the full force of the supply air to position the stem precisely and with a high degree of repeatability. This type actuator should be used when the application calls for high positioning accuracy or when greater force is required over the standard actuator.